The Club is grateful for our fabulous sponsors and advertisers: please click on Sponsor and advertiser choices to see the range of options and rate card. Click Join mailing list to subscribe to the free monthly newsletter. 7 Saint Vincent is a top quality boutique retirement village catering to people who appreciate the finer things in life and living right in the heart of Remuera. Shopping, specialist care, banks, a library and New World supermarket, are just a short flat stroll away. Our village sits in an oasis of mature sub-tropical trees and gardens, offering peace and tranquillity. Accommodation is classically elegant with a touch of traditional charm. Call Joy on 520 3123 for an appointment. Julie Atkinson, nationally qualified Bridge Director and keen bridge player and teacher in her own right, offers one-to-one, group and tailored experiences either as your bridge partner or teacher. Learn from a Silver Grand Master, gain skills in playing and bidding hands, better your scores. 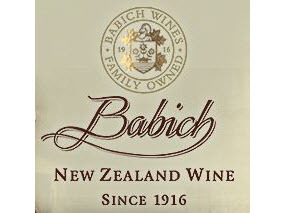 Peer Bach, click for further information. 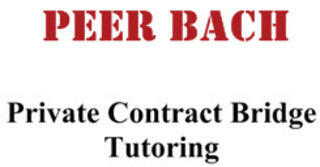 ABC member: Star is a medium sized privately owned printing company that offers a wide range of printing options. 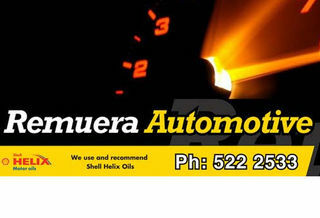 Our focus is to provide you with the best solution and service no matter how large or small the job may be. 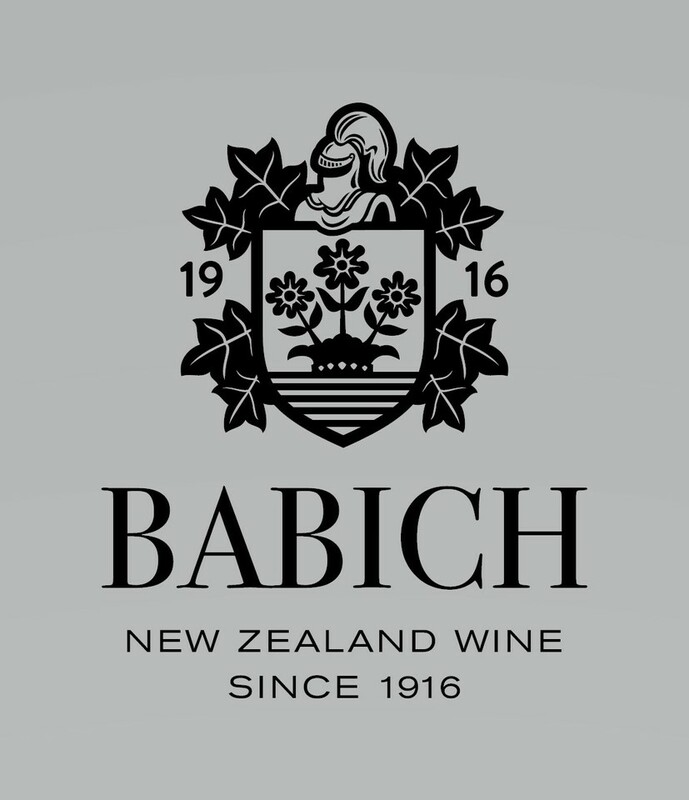 We can manage your corporate stationery in the Auckland area or nation wide, and offer you a stock control managment programme where you benefit from the cost savings of larger print runs at competitive prices. ABC member: Sibuns has a reputation for professional and caring service from funeral directors and support staff who are passionate about going the extra mile to ensure families can have peace of mind at what can be a very stressful time. 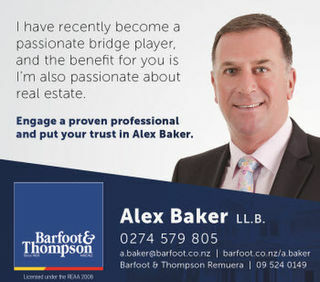 Over the years, we've built a reputation for offering excellent service and genuine caring assistance to the families of Auckland. Waitemata Honey has been at the leading edge of honey production, processing and packaging for over 35 years. The directors are husband and wife Audrey and Neil Stuckey. Neil has been involved in its formation and management for all this time. The staff are mainly family and the second generation is now working in the company. 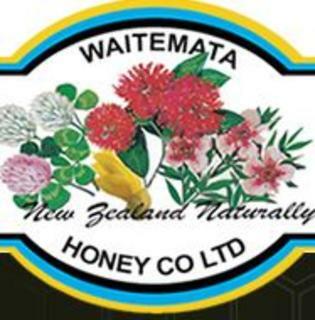 Waitemata Honey is a registered member of UMFHA - the Unique Manuka Factor Honey Association. Worrall Jewellers is a boutique jewellery studio situated in the Eastern Suburbs, Auckland, New Zealand. We specialize in custom designing engagement rings, wedding bands and diamond jewellery to any price range. All of our appointments are obligation free and are in very relaxed atmosphere in our studio. Being a private appointment allows for no interruptions and quality time discussing your requirements. 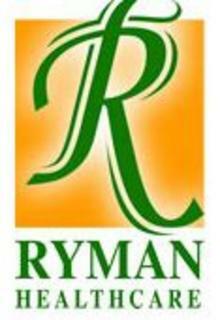 Ryman Healthcare is one of New Zealand's leading providers of Retirement Living options for New Zealanders over the age of 70. 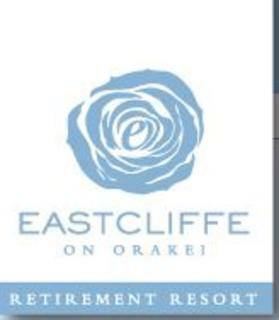 The company has built an unprecedented reputation building exceptional Villages, employing professional and caring staff and as a result, are six-time winners of the Australasian Aged Care Awards for 'Best Retirement Village in New Zealand'. Our villages provide a range of retirement living and care options. 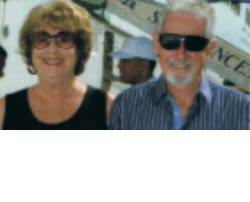 George was Club President in 1992 and both he and Carol love the games of bridge, and are particularly keen on introducing newer players to the joys and trials of teams (IMPS scoring) bridge. 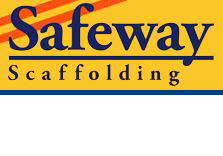 This is why they kindly and generously sponsor the Tue EVE section 2 teams and Wed EVE novice teams events.